Lost a signal? Here's a fix. 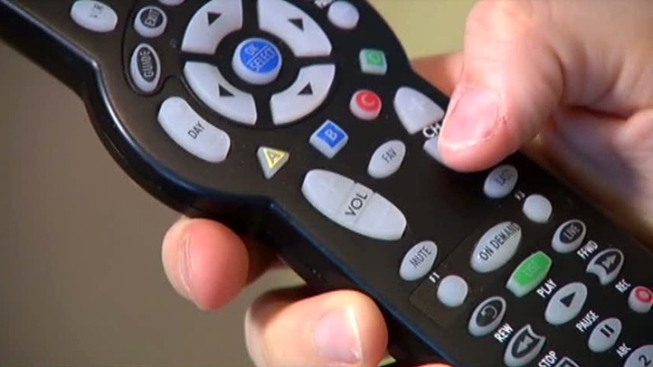 Has your television suddenly stopped displaying NBC 5? Due to an equipment failure at our station, if you have lost our signal, simply go on your TV or converter box. Do a full channel rescan, and that should restore your picture and sound.